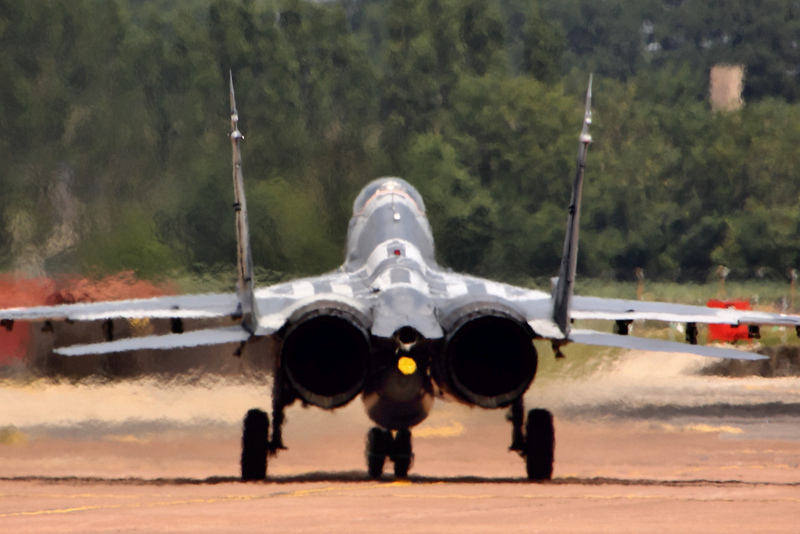 Serbia will sign a deal this week with Russia that includes six MiG-29 fighter jets, highlighting Moscow's efforts to boost its influence in the Balkans. Serbia's prime minister Aleksandar Vucic said on Monday (19 December) that he would travel to Moscow later this week to sign the deal, adding that the jets were needed "to protect our freedom and sovereignty", according to the Associated Press news agency. Serbia will receive the fighter jets from Russia, decommissioned by the Russian air force, and will only have to pay for their modernisation, Serbian media reported earlier. 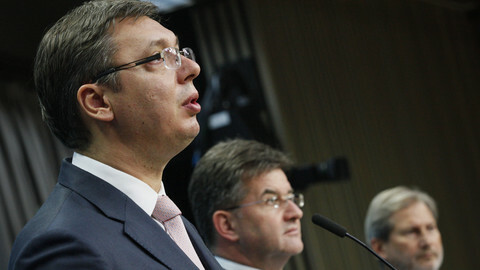 "If we want to save our Serbia, we have to be strong ... and pay whatever we have to," Vucic said. 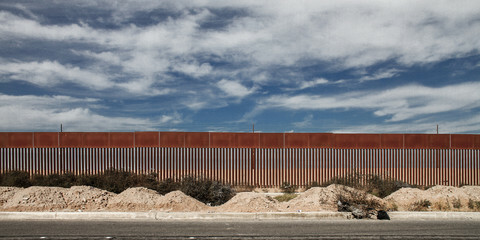 He added that he would also negotiate the purchase of Russian air defence systems. 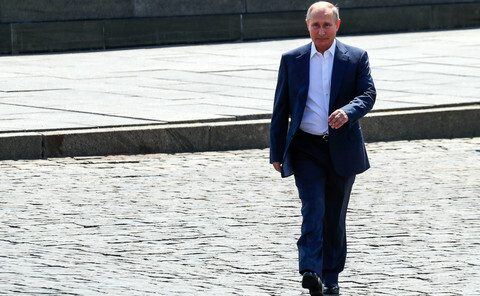 The deal comes as Russia intensifies efforts to prevent the Balkans aligning further with the West and amid growing tensions between Serbia and neighbouring Croatia, which is already a Nato and EU member. 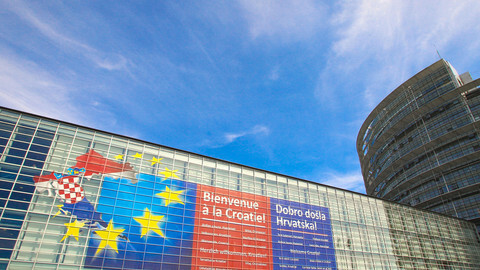 Croatia earlier this month opposed opening a new accession chapter in EU membership talks with Serbia. At the time, Serbian foreign minister Ivica Dacic told journalists that if "Croatia is the one to decide about whether Serbia will enter the EU", then his interest in EU membership had waned. He also warned that Croatia could one day use Nato weapons against Serbia or Republika Srpska, the ethnic Serb entity in Bosnia. Dacic said Serbia would not seek to join Nato and would never support sanctions on Russia. Croatia and Serbia fought a bloody war after the breakup of Yugoslavia in the early 1990s. 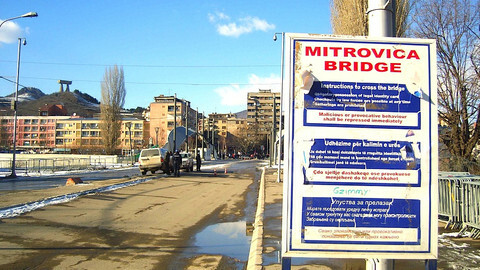 The Associated Press quoted Serbian officials saying the military upgrade is to protect Serbia from an alleged threat from Croatia. Russian foreign minister Sergey Lavrov said last week that Moscow was keen to help Serbia boost its defence capabilities and to discuss a free trade deal with the Eurasian Economic Union, a Russian-led bloc of ex-Soviet states. Russia has been keen to keep close ties with Serbia, where people tend to be hostile towards Nato because of the bombing of Serbia in 1999. They also tend to view Western efforts to help create an independent Kosovo, a republic that broke away from Serbia in 2008, with distrust. Regional tensions have been on the rise following an alleged election-day coup attempt in October by Serbian and Russian nationalists against Montenegro's pro-Western government. 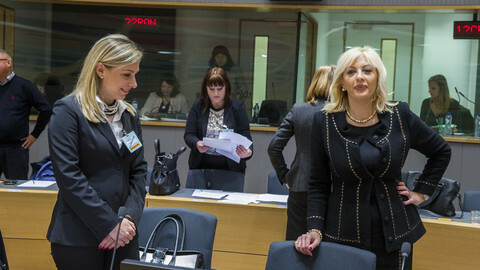 The attempt came as Montenegro prepares to join Nato next year. 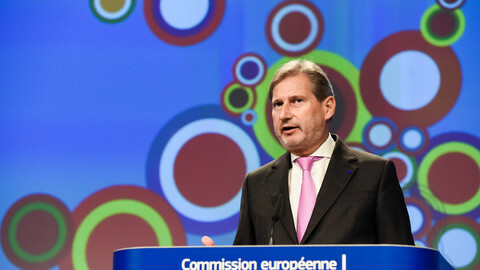 Serbia has been an EU candidate country since 2011 and has opened four chapters out of the 35 needed to join the bloc. 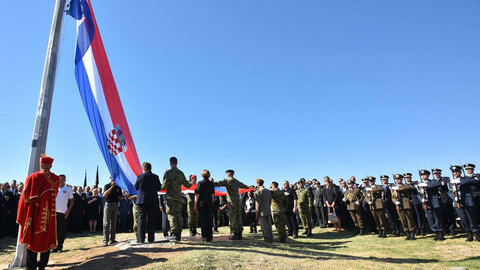 The 1990's wars are again straining relations between Croatia and Serbia amid reinterpretation on both sides of World War Two memories.